Maternity clothes can be very expensive. But there is no need to spend a lot of money on your growing belly. If you have some sewing skills you can visit your favourite discount store and buy regular cheap but great looking clothes and refashion them to maternity clothes. So, let’s see how to refashion a pair of regular pants. Working women need at least one dressy trouser in her closet. 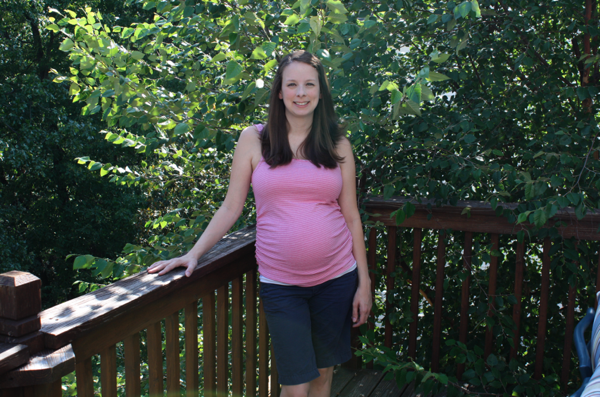 Ann from sew paradise contributed maternity dress trouser tutorial, at DIY maternity blog. This tutorial will be perfect for your comfy everyday pants, see all the details on megan nielsen design diary blog. Every woman needs a good pair of jeans, you can wear them with almost everything, and it’s a big plus during the pregnancy. 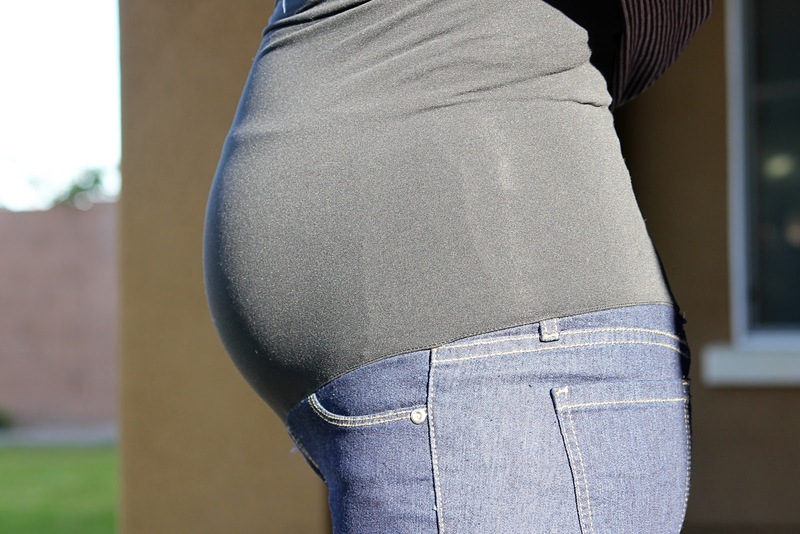 So, how to refashion regular jeans to maternity one? Natty from Natty by Design has all the answers at her blog. Last but not least is a capris refashion project. Go to SewLike My Mom blog and you’ll find there the perfect tutorial for this project.